My son is 6 years old and like all those idiot kids, he believes in Santa Claus and those fairy tales. He still believes that some bearded fat person will come down to him (while he’ll be sleeping) and will put in some gifts. And on a serious note, I’m supposed to post the following letter to Santa for his gift. And then came the Christmas hamper from Lalit Great Eastern Kolkata. But life’s not such a fairy tale for us adults. By now, we’ve known and believed there’s nothing called a Santa and nobody’s going to give us any gifts and frankly, we’re okay and used to that. But , this year, while I was out of station, one day my mom called me and that too happily. Somebody from The Lalit Great Eastern has come down to our house with a red box. And as I couldn’t be there to open it, mom did it and was actually happy. 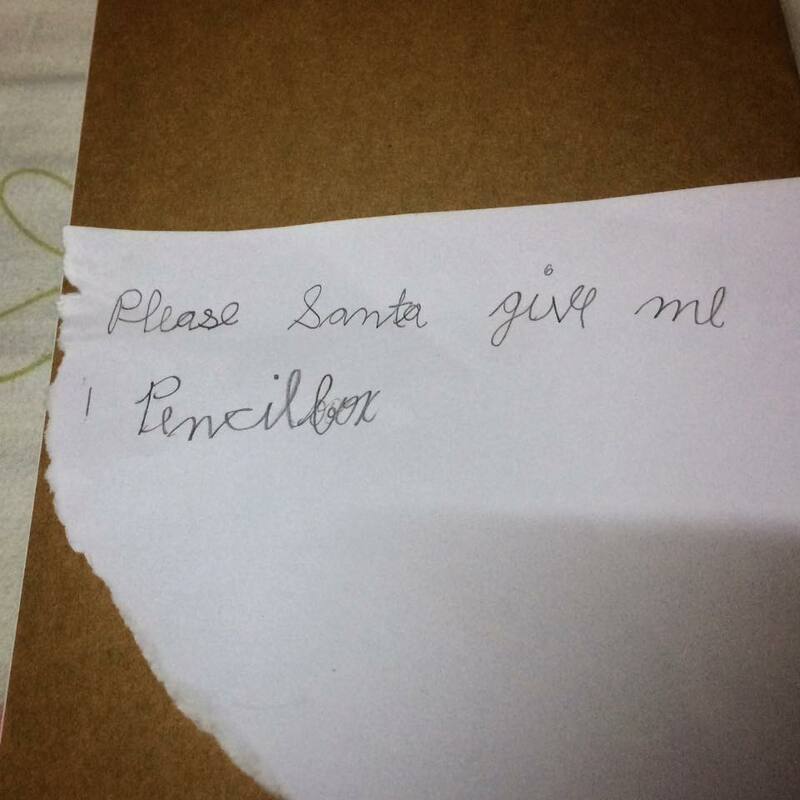 Maybe she also, in the back of her mind, wanted to believe in Santa Claus, maybe she was missing her childhood days. But I found the joy in her voice. And it was a red box from The Bakery, Lalit Great Eastern. A box full of their Christmas cakes and other goodies. 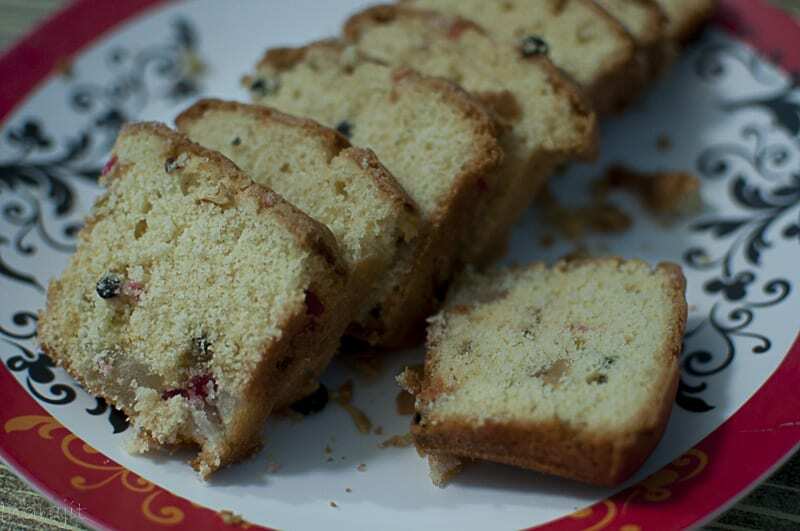 It consisted of their famous Christmas Cake (which I learned is supposed to be enjoyed with tea), a big chunk of Masala Bread and a Cookie Box. The bakery items from them are always great, but what made my or rather her day, was somebody was there to send a gift- to play Santa. Even after 2-3 days, once I was back, the Christmas cake was cut and it was still moist and soft. 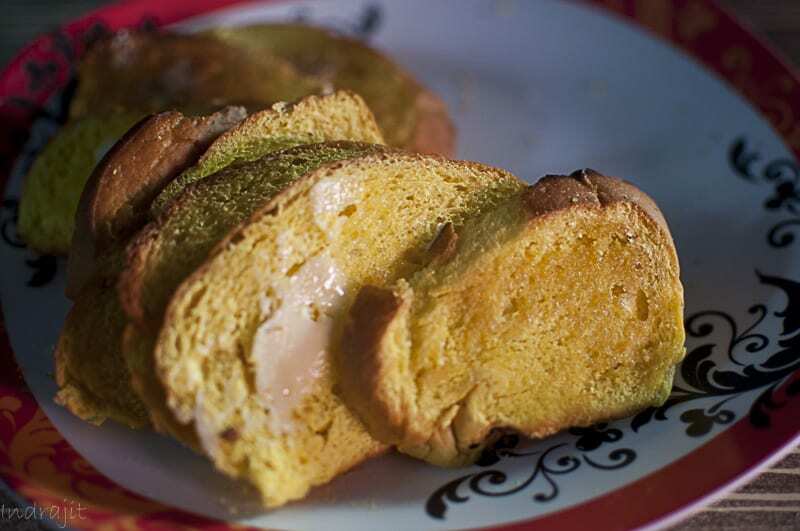 The bread needed a little toasting and with the butter dollops, it was great for breakfast. Thanks a ton, Lalit Great Eastern. 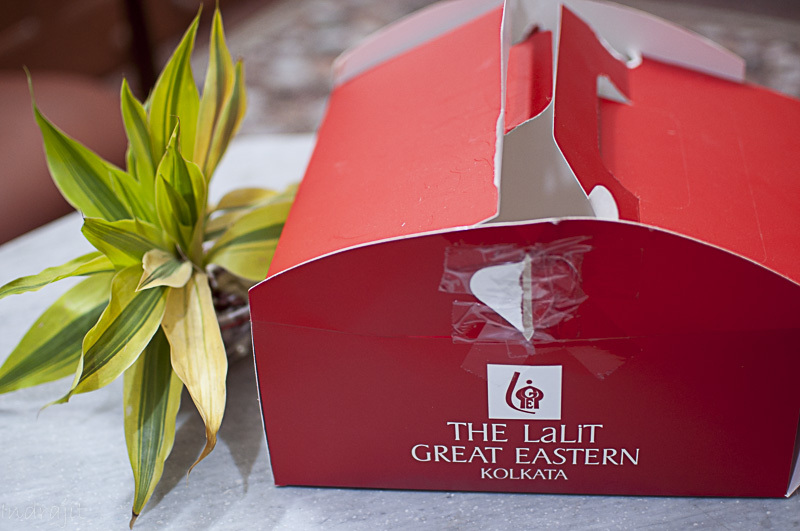 The name has changed not the tradition of hospitality……….with Christmas around the corner, The Lalit Great Eastern Kolkata is all geared up to celebrate the festival in full spirits. From special festive hamper to luxurious dining options on Christmas Eve, The Lalit Great Eastern Kolkata would set the ideal destination for year-end celebrations. 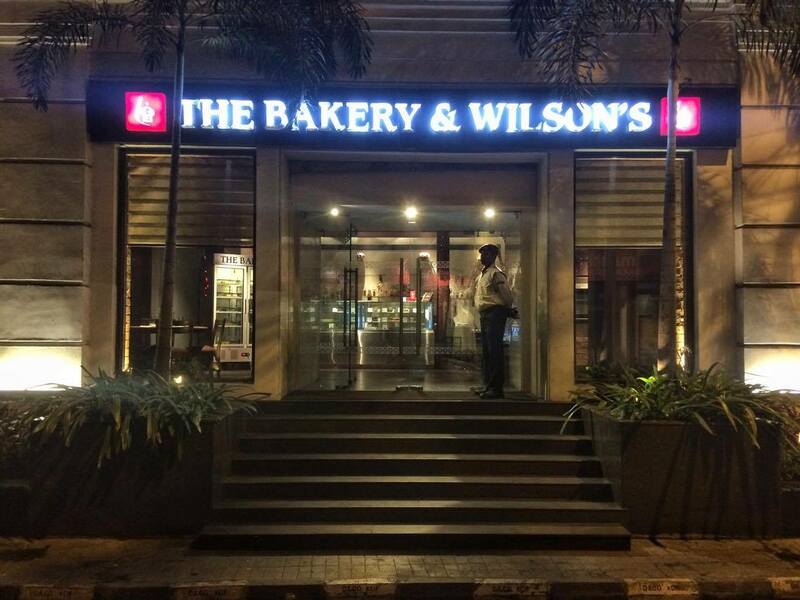 “The Bakery”, being founded by Mr.David Wilson, a backer from England, had started its journey around 1830 and hence has been an integral part of Kolkata’s or rather India’s history. 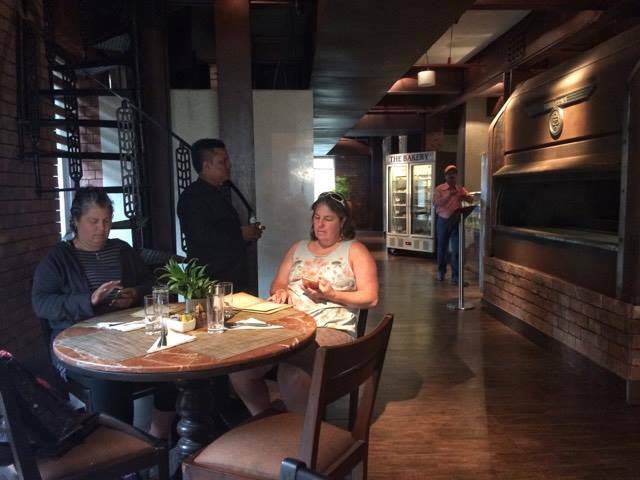 He started with the factory and a small confectionary shop with it and then gradually it became the favorite hangout of the the-then Englishmen of Calcutta. 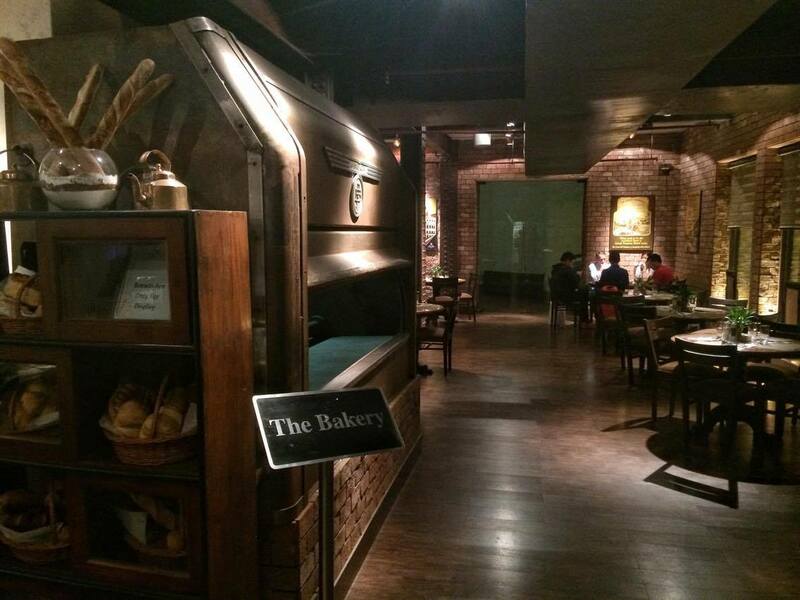 It gradually became the “Bread-Basket of East” serving English Bread to Kolkata and beyond, with adding up English Breakfast, and then the journey was never to look back. 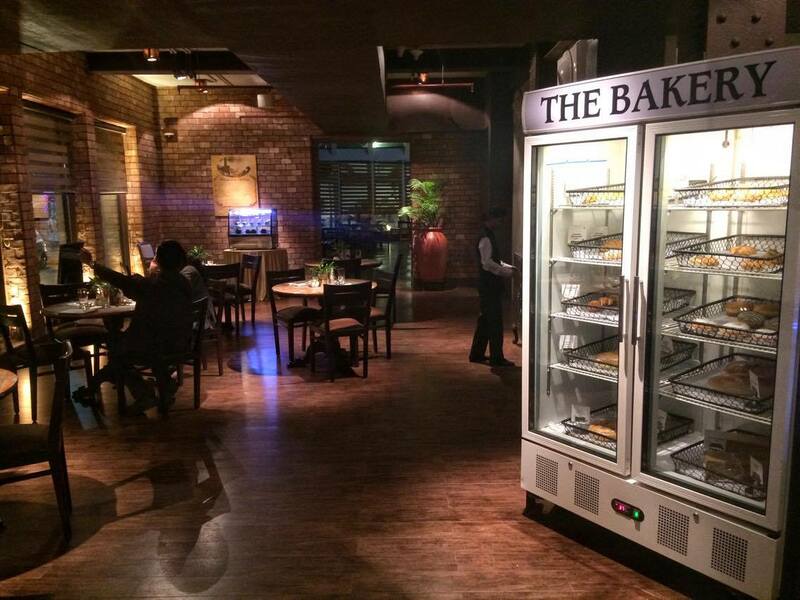 In 2013 December, The LaLit Suri Hospitality Group re-launched this legendary BAKERY and we all had witnessed and been a part of the ever-longest queue for buying Christmas Cakes. 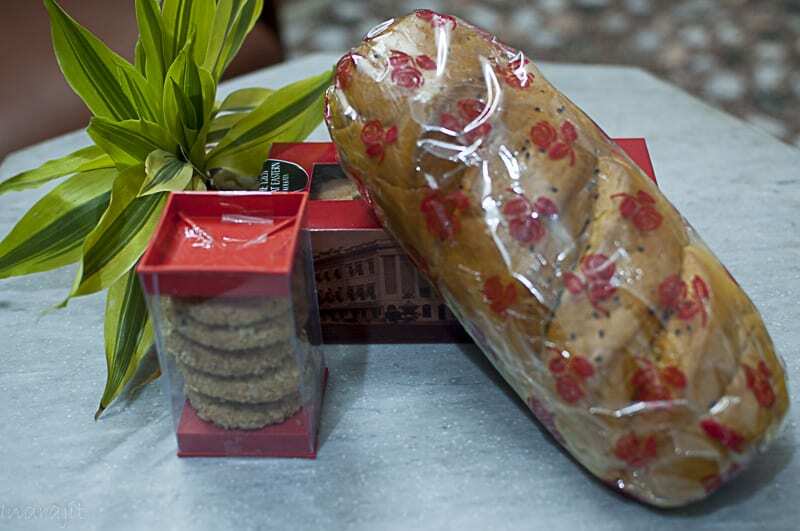 Following the tradition, this year also we will see the same madness among Kolkata Christmas Cake Lovers! Waterloo Street Christmas Kiosk : This is an extension of The Bakery on Waterloo Street, just outside the main outlet. It would have all the options that one can find inside, but yet will not have to go through the queue to get his share of happiness. Choose from a wide variety of Christmas gourmet delights like German stolen bread, dundee cake, ginger bread cookies, mince pie and many more. The New Market Bakery: All our delectable puffs, breads, fruit cakes, plum cakes, plum pudding, and all new variety of pastries, rum balls, mousse, variety of breads, besides savories like dim puff and chicken puff are available at our New Market outlet. These are all at a very affordable price. The Bakery @ The Lalit Great Eastern Kolkata with Christmas Hamper: Gift a basket full of happiness to your dear ones with The Lalit Christmas Hamper laden with delectable and hand-picked goodies like orange and rosemary muffins, chocolate box, Christmas stolen bread, assorted Christmas cookies, ginger bread, plum cake, plum pudding, just to name a few. Christmas KIDZ CARNIVAL: On 24th December’16 all Kids are invited for a fun-filled day from 10 am to 4 pm along with their parents and friends to enjoy the day with a Buffet of their choice. Christmas Eve Dinner @ Alfresco with all delights of Christmas Anglo Indian items in the buffet along with Roasted Turkey, Suckling Pork, mulled wine, Santa Clause spreading joy among Children. Special Christmas Breakfast at The Bakery: the special English Christmas breakfast @500/- per person is year after year the must-be-there place on 25th morning from 7:30 am to 11 am. Christmas Day Brunch @ Alfresco offering Christmas delicacies with Live Band performing Festival songs. Calcutta Lunch @ Legacy Grill will be a complete elite lunch serving 4-pillars of Kolkata cuisine at its best. Ok, enough gyan….. I mean seriously. Let me rather enjoy the slice of their Christmas cake now.